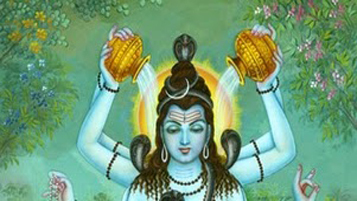 To overcome obstacles and win over the enemies. 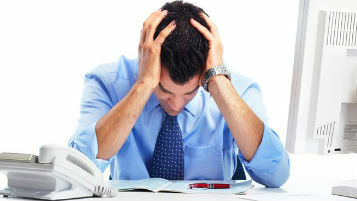 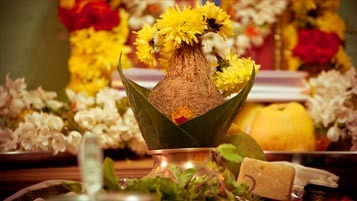 It is useful for getting success. 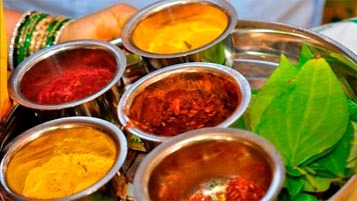 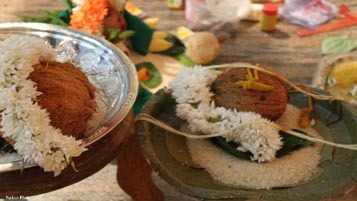 It give relief from all kinds of dhosa. 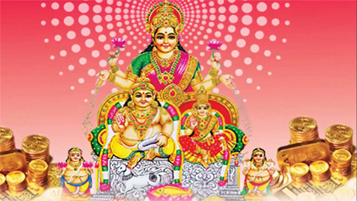 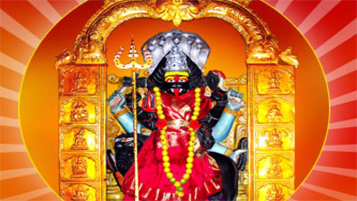 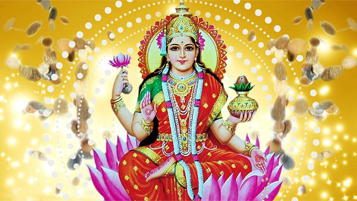 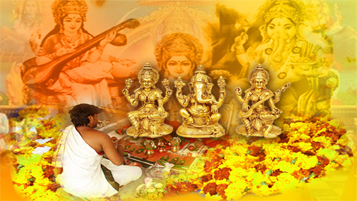 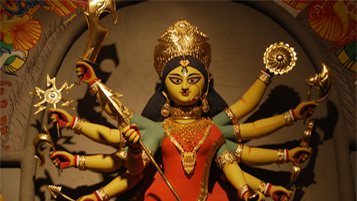 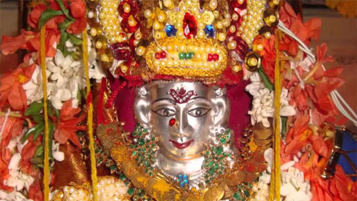 The Chandi Homam is done to get favoring from Goddess Chandika Devi. 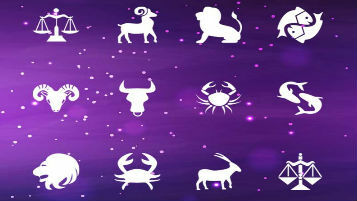 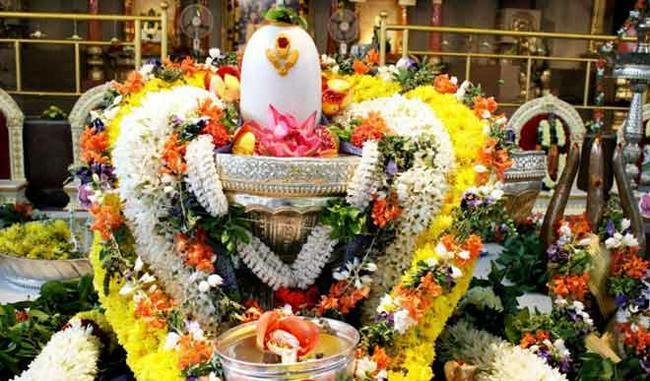 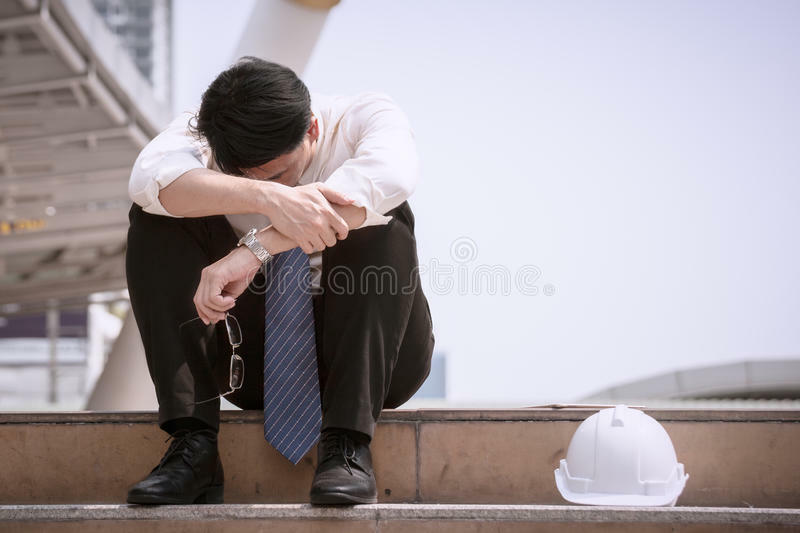 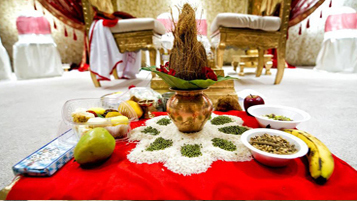 This is a standout amongst the most valuable and intense homam one can perform for obliterates a wide range of issues and to acquire a Grand achievement Life. 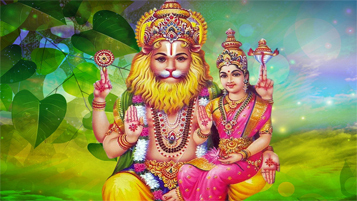 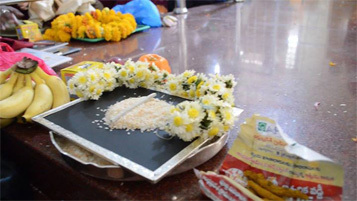 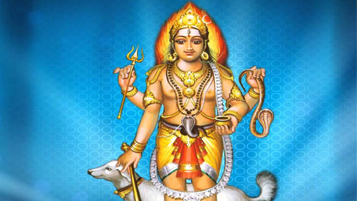 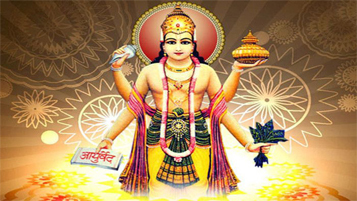 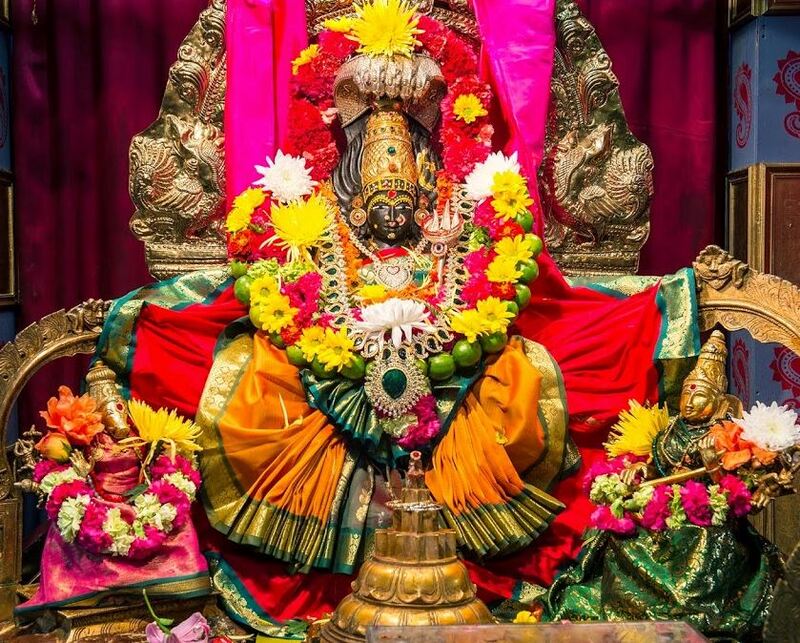 This Homam is improved the situation Durga Saptasati otherwise called Devi Mahatmayam and afterward playing out the homam with comparing aahuthis and Aavartis. 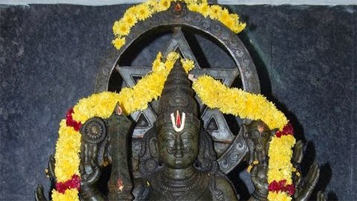 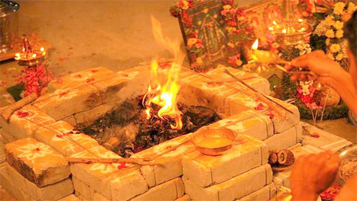 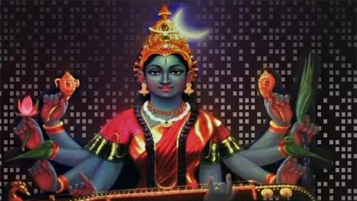 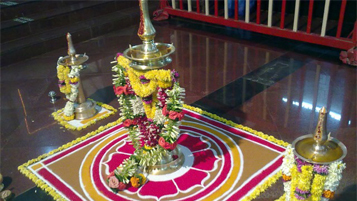 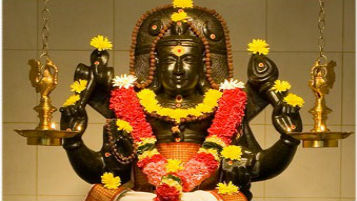 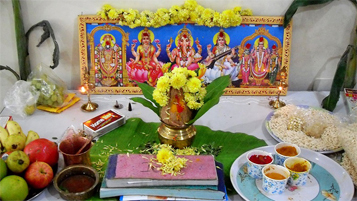 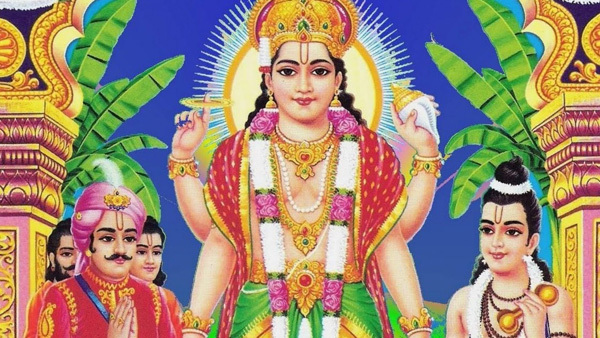 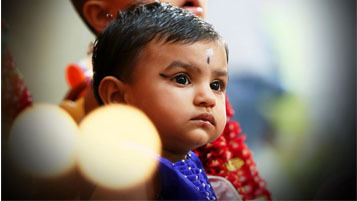 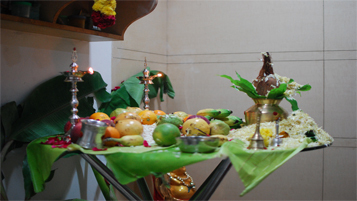 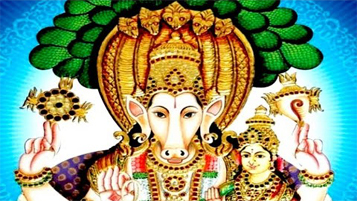 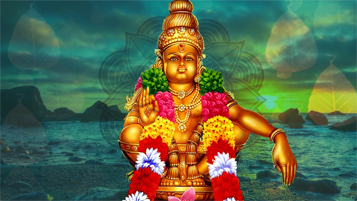 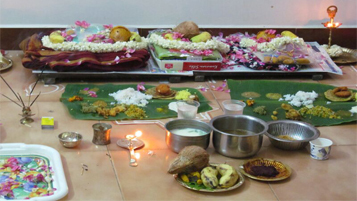 When should I perform Chandi Homam? 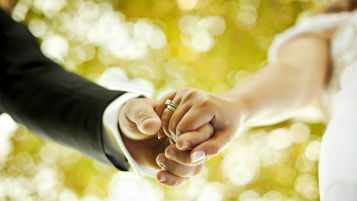 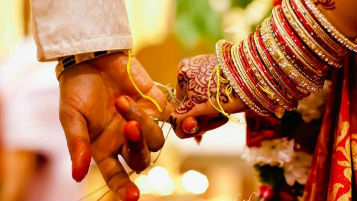 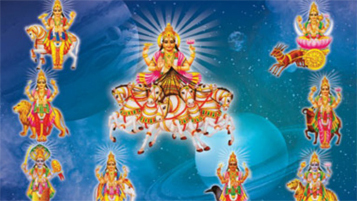 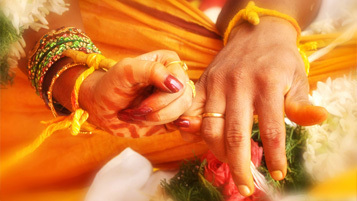 Date can be fixed according to one's janma nakshatra, the yoga and thithi of that date. 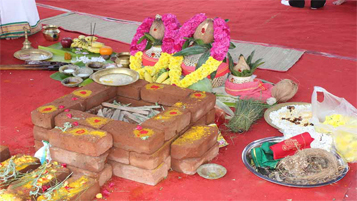 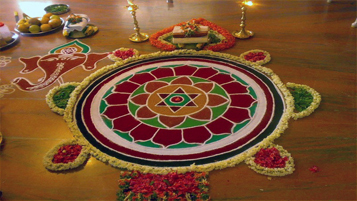 Fridays, Ashtami, Navami, Amavasya, Poornima and Chatrudas thithis are appropriate for playing out this homam.